A liquidity gap is an important structural element that can both mark the beginning – and the end – of an event-driven move, and, act as a meter to take profits. Liquidity gaps form whenever market makers and big institutional traders pull away limit orders on both sides in order to limit exposure to upcoming high-volatility events like macroeconomic indicators, central bank speeches, etc. Once in place, these gaps act as a point of interest to many market participants. Depending on the particular situation, gaps tend to be either filled or the price will stubbornly continue to run away and leave the gap open. This post will be updated several times in the near future in order to show real examples of liquidity gaps and their market impact. 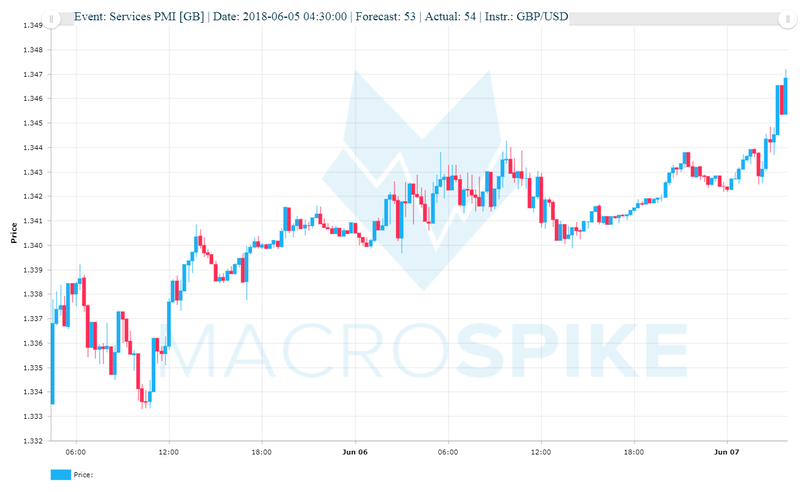 Undoubtedly, traders watched the start of the spike at 1.3335 that marked the price just before the release of GB PMI Services at 04:30 today. 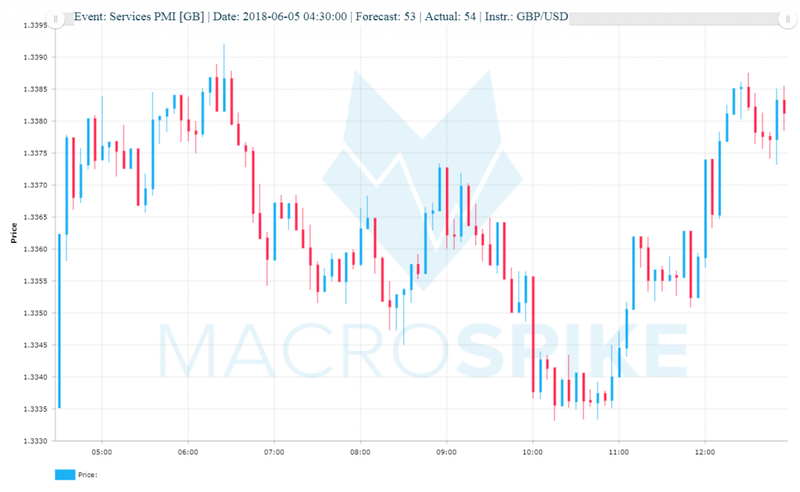 First, the GBP/USD currency pair got bought up for the first two hours, until, sellers pushed it back to its gap at 1.3335. This gap acted almost as a magnet in the sense that the Pound got pulled to the gap level, consolidated and moved back up. I call this Gap Close a “Gap Catapult Trade” because once this gap is filled, the instrument often strongly moves back in the direction of the spike in order to test the most recent highs and probably move even higher. 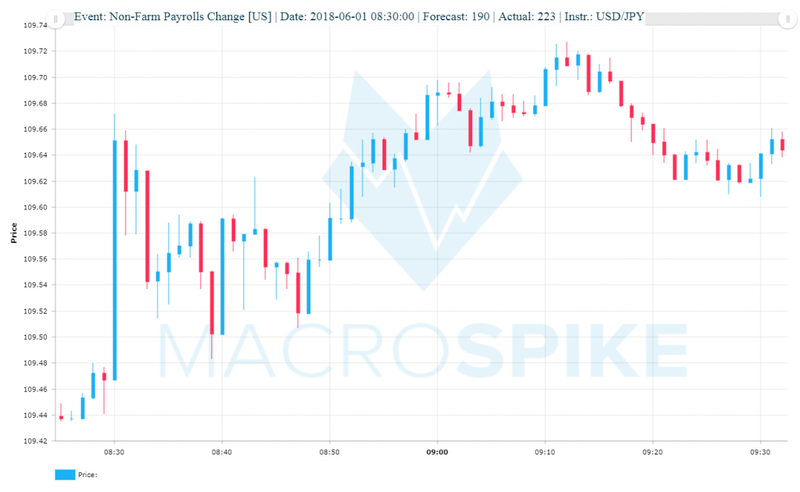 Two days later, the Pound versus the Dollar is trading significantly higher. This is another example of a gap once filled, catapulting the instrument higher into the direction of the spike.